Start taking classes at CrossFit Skyway and other studios! CrossFit Skyway is a community that transforms lives through movement and fitness. Working out should be fun and they're a gym where you will meet your goals and love doing it. They pride ourselves on being a laid-back St Pete gym that’s open to everyone. It doesn’t matter if you’ve never lifted a weight or if you’re already an accomplished athlete - there is a place for you at CrossFit Skyway. Their experienced, insightful coaches know how to identify your strengths and weaknesses and provide you with a work out that is just right for your fitness level. Come see for yourself. 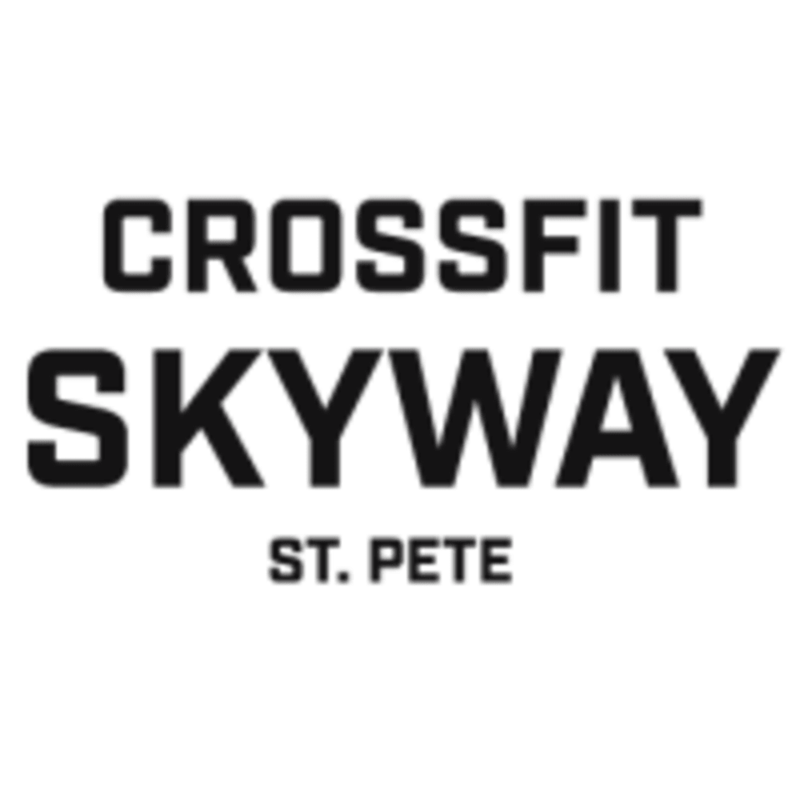 CrossFit Skyway is located at 5514 Haines Road North in St Petersburg, FL.